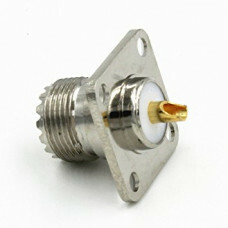 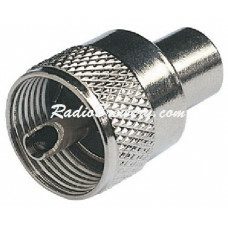 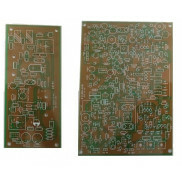 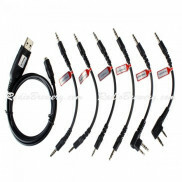 Connector outer conductor: FemaleConnector center .. 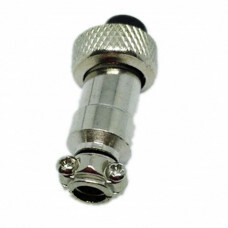 Microphone Connector Plug, 5 Pin 12MM Thread Female Socket Panel Metal Wire Connector 5AWidely Used .. 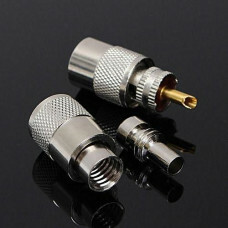 Microphone Connector Plug, 8 Pin 12MM Thread Female Socket Panel Metal Wire Connector 5AWidely Used ..